Marketing your ecommerce business online is one of the most powerful ways that you can reach and engage customers. 89% of consumers use search engines before making a purchasing decision, making SEO crucial for helping potential customers discover your ecommerce site online more easily. An effective digital marketing campaign by an Ecommerce marketing company will greatly boost traffic to your website by getting it to rank on page one of search engines like Google. Complete a strategic competitive analysis of other online retailers to determine your ecommerce store current strengths, threats, weaknesses, and opportunities from an ecommerce digital marketing company perspective. Create compelling content for landing pages, email newsletters, body copy and blogs to increase your site’s rankings on search engines. Produce interesting content across various channels to get an edge over competitors. Identify ecommerce digital marketing objectives. 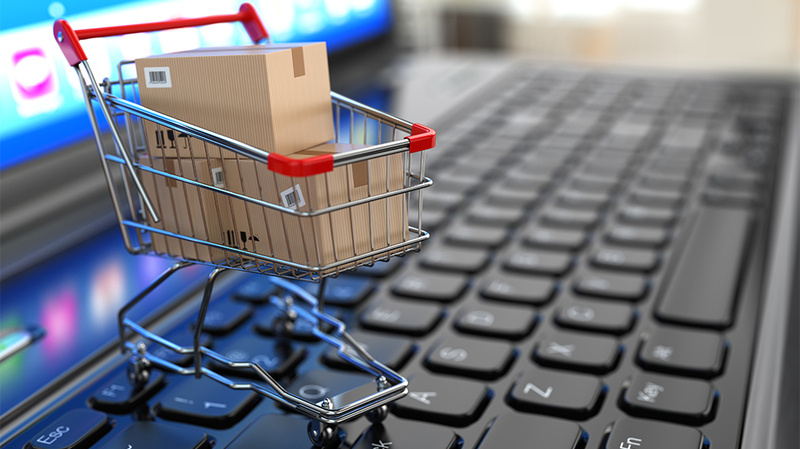 How will an experienced Ecommerce Marketing Company in Chicago help grow your business and brand’s online visibility? Launching your business online is easy. But maximizing your reach and conversion rates? That’s a tad more challenging. 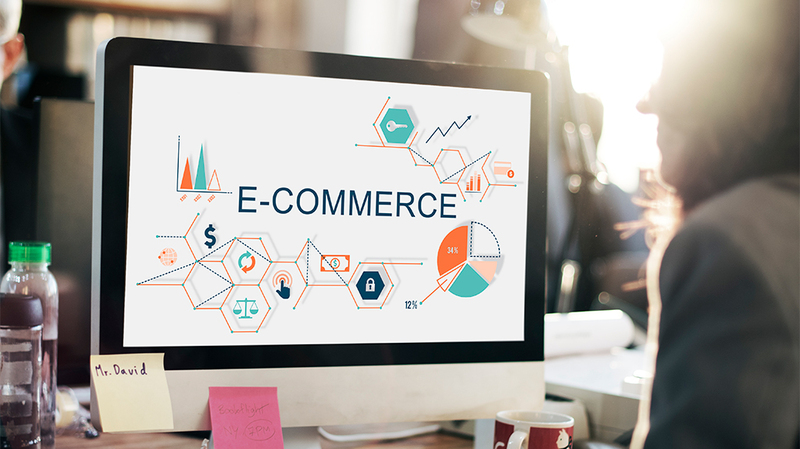 In order to keep up with the large amount of competition online, ecommerce businesses need to incorporate creativity into their marketing efforts. That’s where we can help. At Digital Marketers Chicago, we specialize in devising dynamic and impressive digital content for your ecommerce business that prompt real results. Additionally, our ecommerce digital marketing agency crafts strategies designed to expand conversions and generate new leads through organic content. With years of experience, we’ve worked with businesses small and large. We know each business is unique with different challenges and know just what it takes to be successful at every step of the way. In addition, our ecommerce digital marketing agency analyzes your competitors and industry to better understand your target market. We then craft customized digital marketing strategies that work specifically for your brand to increase online visibility, educate consumers and urge new customers to your website. For more immediate results, our team of ecommerce digital marketing experts also offers paid digital marketing services, like PPC campaigns. We combine your paid search ads with optimized body copy, landing pages, blog posts and more so you can immediately begin to bring in new leads and customers. Even more, as we increase your brand’s online visibility and drive more traffic to your site, we’ll begin using tools and tactics like A/B testing and Google Analytics to examine paid and organic campaigns and ensure they’re always improving to drive profitable customer acquisition. Overall, combined with the dedication of our ecommerce marketing company, the results will speak for themselves. By working with a professional ecommerce digital marketing agency, you can easily track your ecommerce marketing campaigns’ success and alter them based on insights. At Digital Marketers Chicago, our ecommerce marketing company helps provide shoppers with personalized experiences by analyzing essential points of relevant data. Even more, we can offer your customers real-time recommendations based on their typical purchasing behaviors. By accurately measuring and tracking each of your marketing campaigns, from pay per click ads to SEO, email newsletters, social media posts and more, our ecommerce marketing company can discover which strategies work and which don’t. In addition, we know how busy you are trying to run an entire business. Analyzing pages of spreadsheets isn’t something you have time for, and that’s something our ecommerce marketing company understands better than anyone else. That’s why we’ll not only give you reasonable and strategic suggestions to boost your website’s performance and grow sales, but we’ll also measure all of the data for you. At Digital Marketers Chicago, we let our work speak for us. If you’ve come across our page, that means we’ve done a job well done. 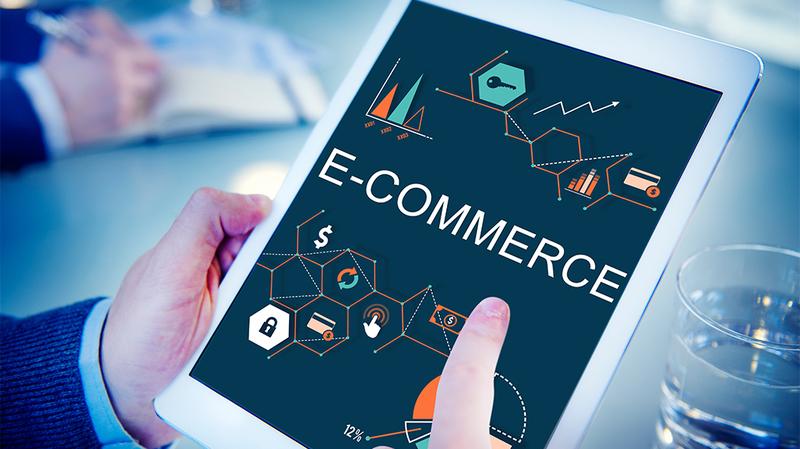 With years of experience working in the marketing industry, our ecommerce marketing company knows the right moves to increase your visibility online. If you work with a professional Chicago ecommerce marketing agency, you will undoubtedly increase revenues, improve conversion rates, and receive a higher ROI from your campaign efforts. With unparalleled strategies from dedicated experts in the field, you’ll be able to compete with large companies for consumers’ attention. We use SEO best practices unique to your online business. We offer customized digital marketing campaigns and personalized marketing strategy to make sure your ecommerce business starts out-performing your competition. At our ecommerce marketing agency, we track your company’s success along the way to ensure your digital marketing plan is performing successfully. Are you looking to increase your brand’s visibility online? Contact us today to speak with an ecommerce marketing specialist to discover how you can start attracting more leads for your online business!